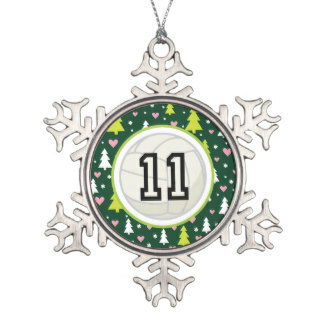 Behind door number 11 is an ensemble that have been hard at work in 2016. With an unusual line-up of two guitars, two tenors, bass and drums, the group have developed a unique sound with their take on pop songs and originals. 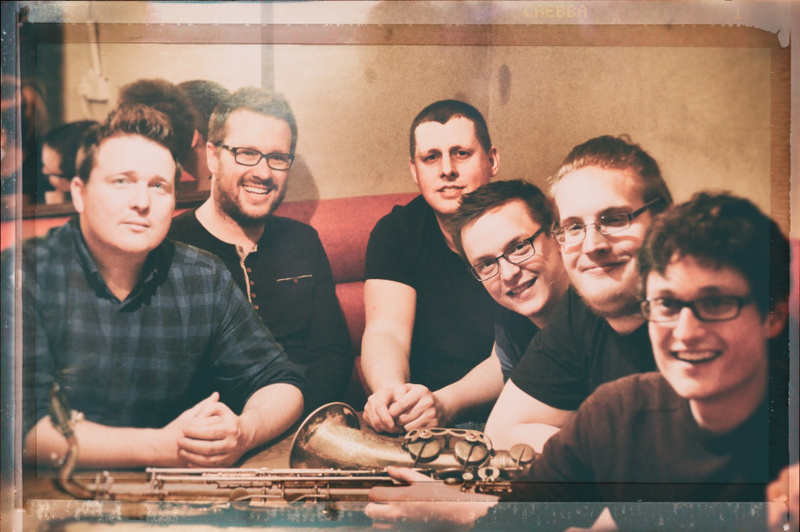 Perpetual Motion Machine is a six piece band comprising of jazz musicians from across Yorkshire and beyond. It features 2 guitarists (Sam Dunn and Jamie Taylor), which is what gives this ensemble its unique quality, as they are able to explore a more diverse range on the instrument that only having a single player would not allow. The rest of the band has a more traditional feel to the line up. Two Saxophones (Riley Stone-Lonergan and Ben Lowman) as well as some other woodwind instruments including Bass Clarinet, Electric Bass (Garry Jackson) and Drums/Percussion (Steve Hanley). The group first got together back at the start on 2016 to experiment with the idea of having the two guitars working side by side, and it quickly became a regular rehearsing outfit, taking already established pop songs (Black Star by the late David Bowie / Here comes the flood by Peter Gabriel) and deconstructing them to form new arrangements. Two original compositions swiftly followed written by Sam, which the band recorded in August to be released as videos. Over the subsequent months more originals were bought to rehearsals from the rest of the band which now make up the majority of the music the band perform. A national uk tour is in the final planning stages for the ensemble throughout early September 2017 to help promote the Album "IGNITION", which they are recording in January at Rebel Elements Studio in Ilkley, West Yorkshire under the watchful eyes and ears of engineer Sam Hobbs. A short teaser clip for the band was also recently released on youtube to help promote the forthcoming album.